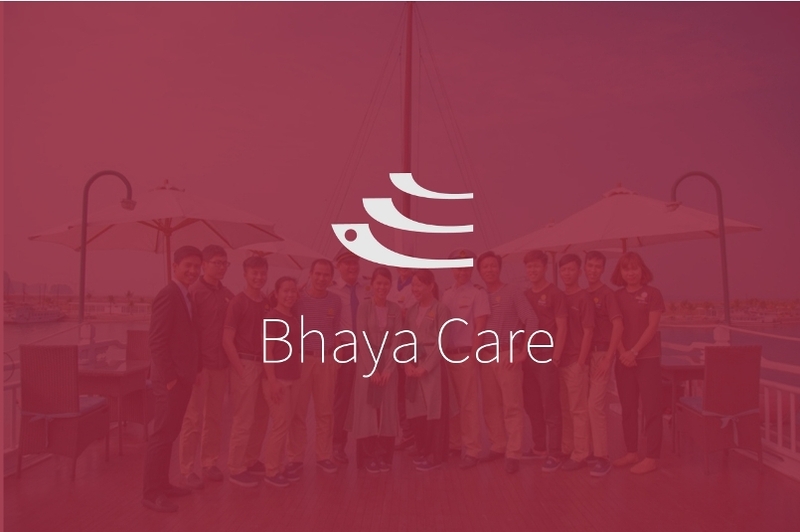 Bhaya Group share the vision statement for responsible business. We are proud to be the pioneering enterprise contributing tirelessly to protect environment and support local community. 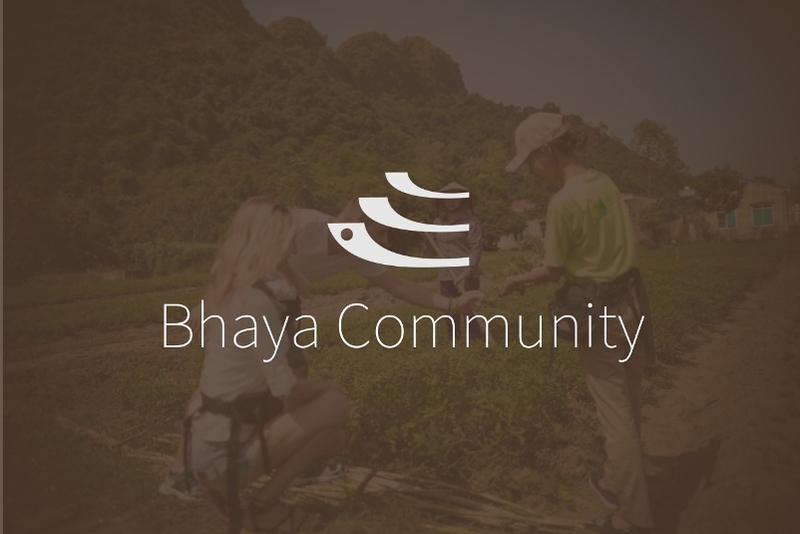 Since the foundation, Bhaya Group has been operating responsibly, in pursuit of sustainable tourism in many aspects. We are aware of the impact that cruise tourism can have on delicate ecosystem if it is not well managed. To address various challenges to sustainable development we are establishing close working relationships with all major stakeholders to conserve the quality of the natural, social and cultural resources in and around Halong Bay. Bhaya have been an active partner of IUCN in “The Fight for a Healthy Ocean” campaign and Cat Ba Langur Conservation Project for years. For the year 2017, we are more proactive and launching more pioneering initiatives in attempt to fulfill our sustainability commitment. In particular, four projects of 2017 are our focus including “Save the Langur, Bhaya Community, Bhaya Care, and Bhaya Green”. We are expected to be the leading corporate spreading awareness among tourists, local community and other entrepreneurs in Halong Bay. 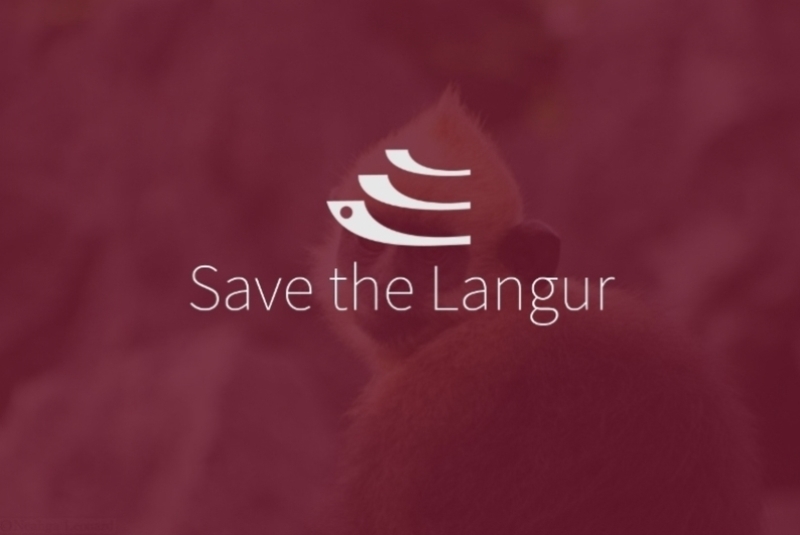 Save The Langur is our first campaign which will be launched after Tet Holiday. The campaign is designed for us as a company to support and help the conservation of the Cat Ba Langur - which is amongst the rarest and most critically endangered primates in the world. While we strive to bring our customers the best service, we endeavor to reduce our footprints on the environment. With the Bhaya Green project, we appeal to everyone to take action to save electricity, water, and diesel. 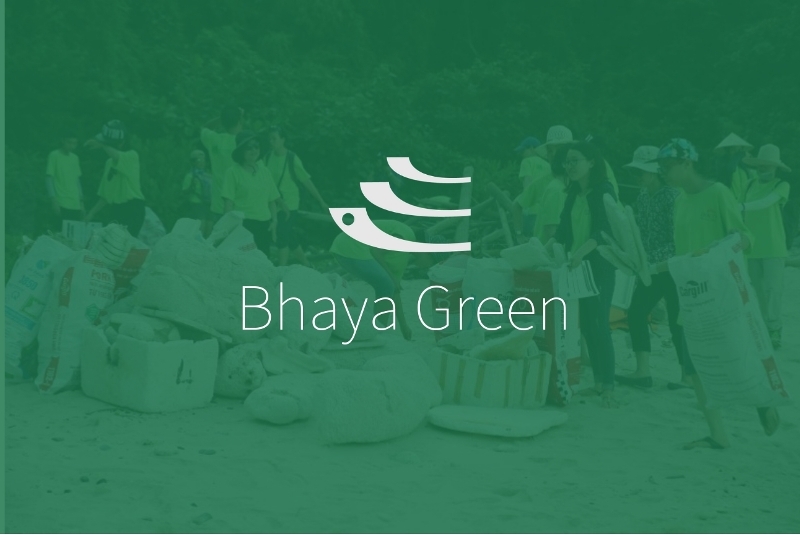 As the environment is the base for Bhaya to grow, keeping it clean and green is one of. The Bhaya Community project is based on our relationship and partnership with the Village of Viet Hai, on Cat Ba Island. Bhaya Group is committed to relaunching and revitalising The Farm which produces the fresh vegetables which we use on our vessels and supports.